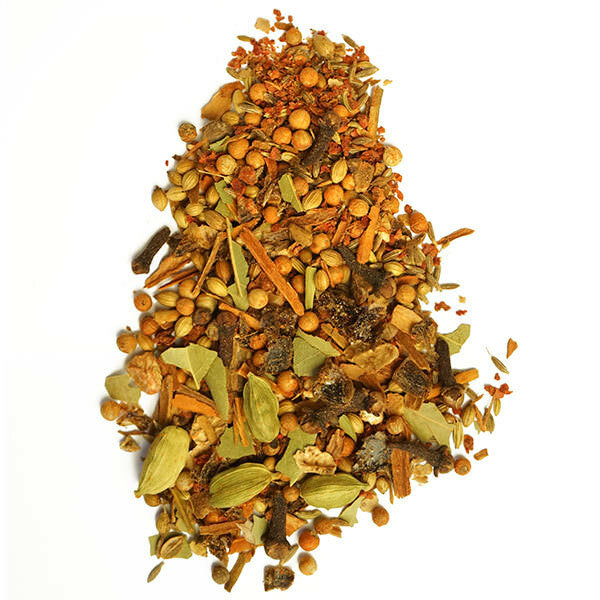 We call Berbere the “curry of Africa.” This fragrant and versatile Ethiopian blend is our bestseller. 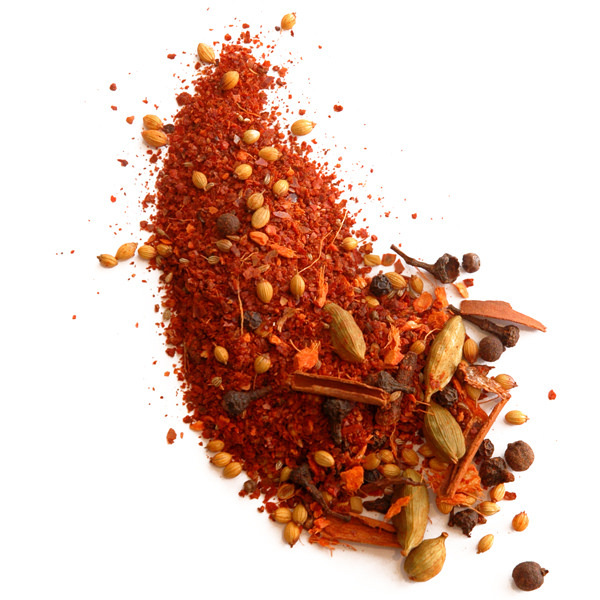 A highly fragrant paprika that can easily be used in any dish. 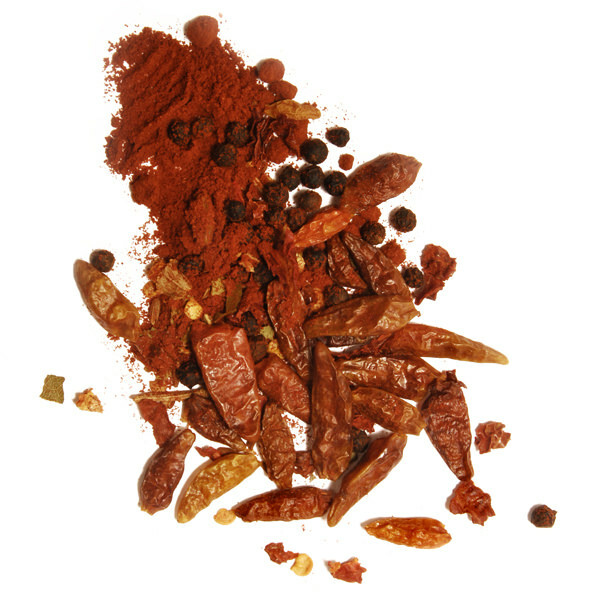 This Berbere Blend may be thought of as an aromatic Ethiopian paprika. 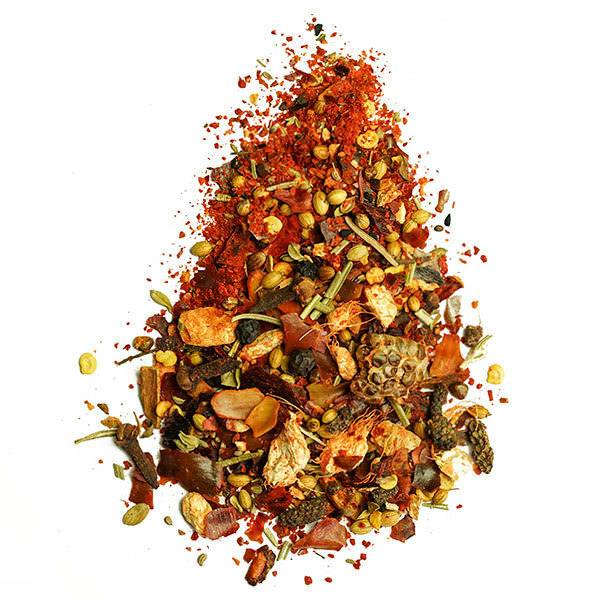 It is a blend of three chili peppers modified with a host of spices including ginger, black and green cardamom, fenugreek, allspice, adjwain, cassia buds and black pepper. Ideal for seasoning meats, Ethiopian Berbere is an excellent flavoring for chicken when mixed with crushed garlic and butter. Ethiopian Berbere Blend is also great in vegetable dishes, chic peas and lentils. It simply makes everything taste better. Ingredients: Chili, ginger, cardamom, fenugreek, nutmeg, black pepper, coriander, cinnamon, allspice, adjwain, clove, cassia buds.